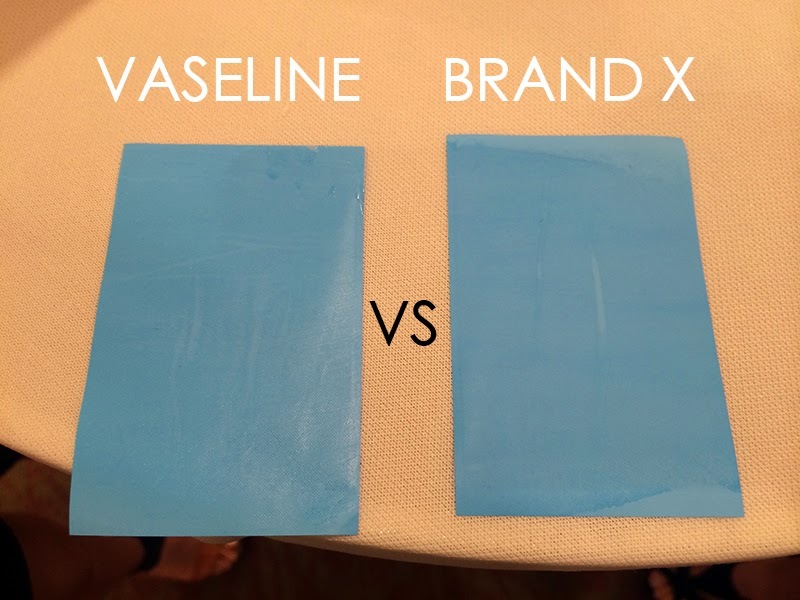 What's new by Vaseline today? Body serums to help the modern women maintain beautiful and healthy skin!. Invited to the media launch at Sunway Resorts Hotel & Spa, I discovered the body serum range offers up to 10 times the skin benefits without the *ugh* sticky feeling. In my own Manglish, "very the good leh!" because our harsh weather conditions and environmental factors are not helping my skin appear any younger *ish*. Haze, pollution, UV rays, air conditioning are some other examples of how our skin can become sensitive, irritated, aged, dry or dehydrated. What's this new range? The Total Moisture Nourishing, Healthy White SPF30 and Healthy White Perfect 10 Serum. Walking through a series of live tests using the body serums, I am more convinced body serums are the next best thing after our body moisturisers. I love how lightweight the formula is since it's so hot and humid in Malaysia. The price factor is makes it a great buy as well. Here's some of the live testing demonstration at the media launch. 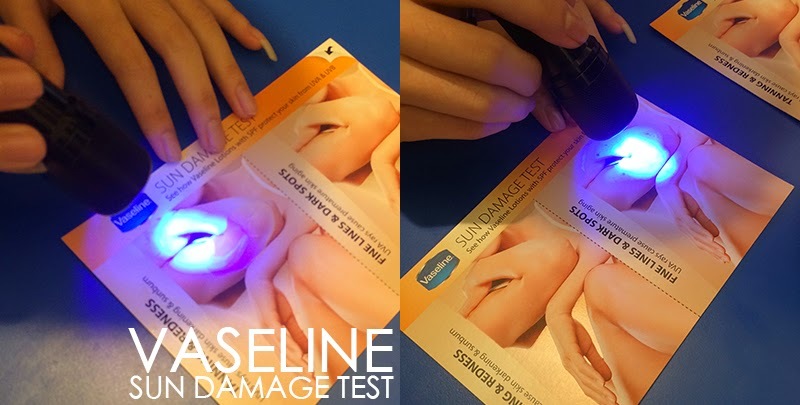 There's 3 tests to show the hydration level of the body serum before and after use, the absorption rate test and the sun protection test between Brand X and Vaseline's Body Serum range. 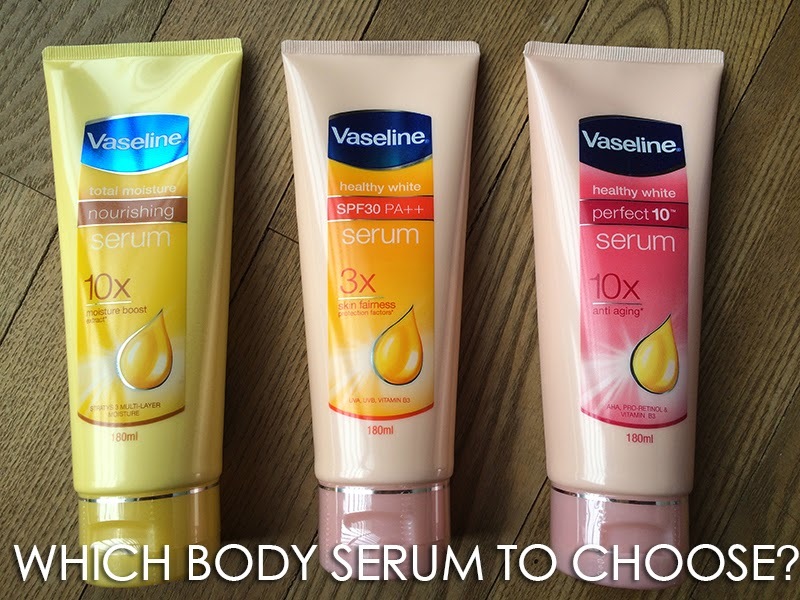 “Vaseline takes pride in understanding not just the skin but also the lifestyles of our consumers. 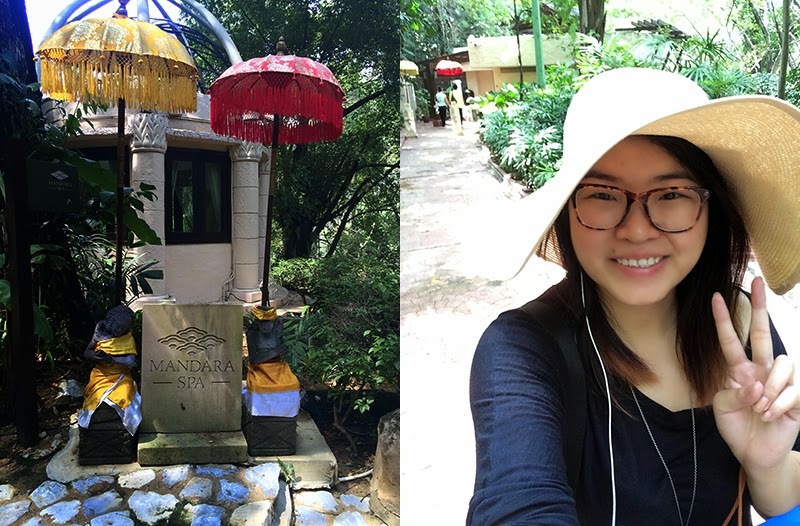 Malaysian women today are always on the move. Their skin is more susceptible to problems due to the harshness of weather conditions and the environment. Basic skincare alone might not be enough to address all the specific skin problems caused by environmental factors. 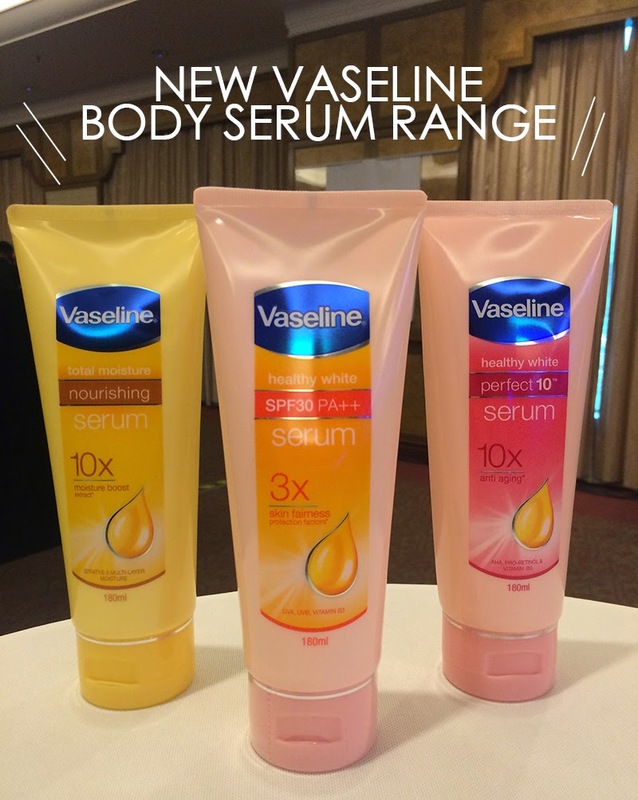 The powerful new Vaseline body serum range is developed as a solution to help women obtain more beautiful, healthier skin,” Chong Yen Nee, Category Head Senior Brand Manager (Skin Care & Skin Cleansing), Unilever (Malaysia) Holdings Sdn Bhd commented during the launch event. 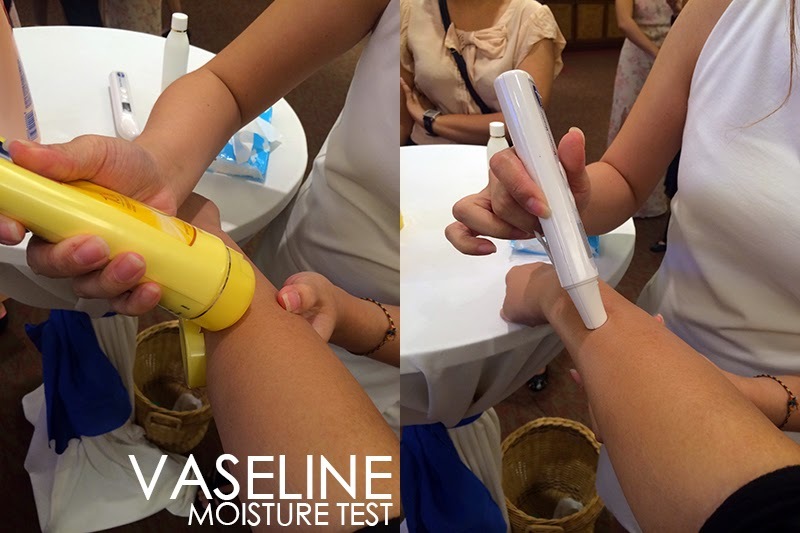 The tests was to show that with the use of Vaseline's Body Serum range, one can achieve healthy and beautiful skin with continuous use daily. 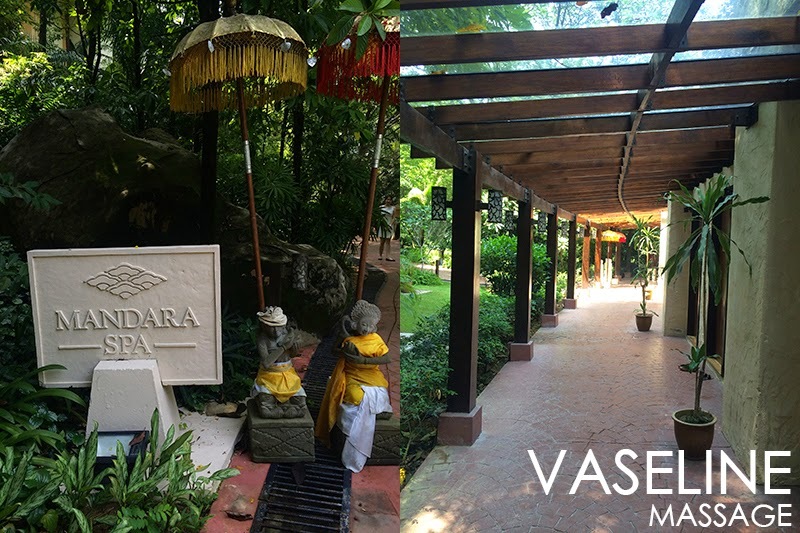 I had the liberty to experience the Total Moisture Nourishing Serum via a full body massage using the product at Mandara Spa, Sunway Resorts Hotel & Spa. 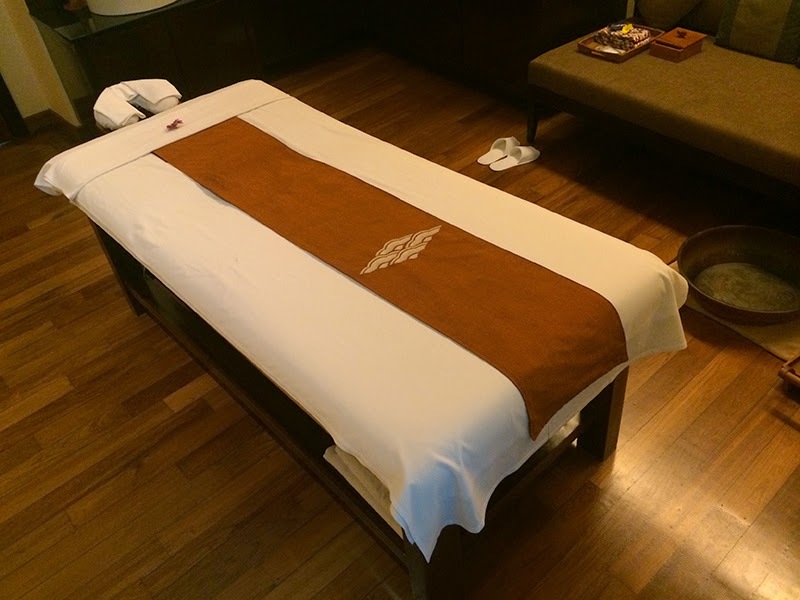 For 60minutes, the masseuse demonstrated how one can enjoy using body serums at home through relaxing massage techniques. The lightweight texture of the body serum provides intense moisturising without any sticky icky heavy feeling on my skin after the massage. It was indeed enjoyable and relaxing. My skin smells like baby too. my skin feels awesome now! thank u Vaseline! but there's 3 body serum, why lah? Total Moisture Nourishing Serum RM18.90 with concentrated oat extract gives 10 times the moisturising boost, keeping the skin nourished all day. Ultra light feeling serum without stick sensation. 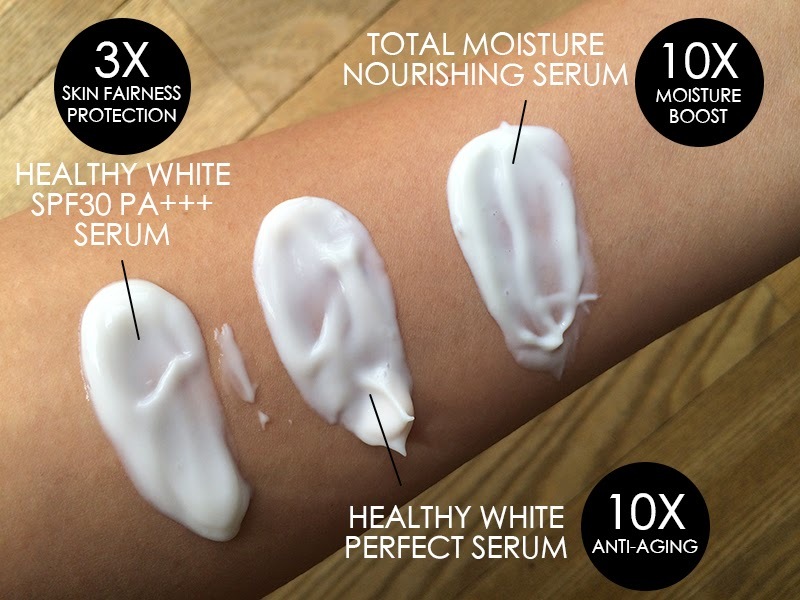 Healthy White SPF 30 Serum RM19.90 offers 3 times skin fairness protection with its concentrated UVB and UVA formula while Vitamin B3 helps to achieve lighter and brighter skin tone. offers 10 times the anti-aging benefits thus keeping skin looking younger and fairer. My favourite body serum here? It has to be the Total Moisture Nourishing Serum because I love the light weight formula. Almost like steam cream :D disappears after you apply it on your skin with light massage techniques. Makes it great to go out and not have that stick sensation that weights down as the hours pass. Sometimes you can even find insects sticking to your skin coz it's like sticky paper. Thought to really stay younger and protect my hands from aging, I should really choose the Healthy White Perfect Serum *scratch head*. Nvm lah I'll just MIX THEM UP to use can or not?.